Scholar specializes in creating custom editions that showcase your brand. Blind embossing, foil stamping, customized front cover, inserts, colored edges, etc. are some of the several possibilities to promote your brand. 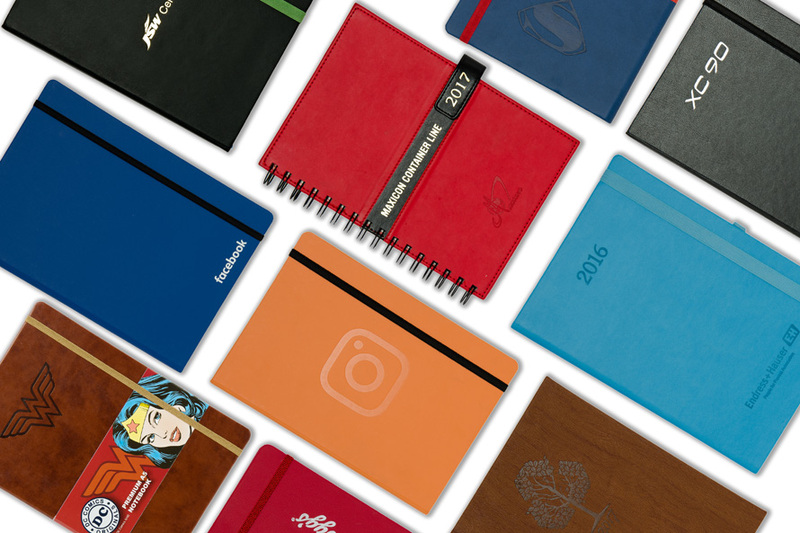 A good quality customized notebook speaks volumes about your company and its ethos.